Los Angeles interior design firm, Charles Neal, is a complete design and construction firm that oversees interior design, development and construction in residential, retail and commercial venues. With Charles Neal, there are no limits. Take the Charles Neal approach to a beautiful and happy home. Charles is based in Los Angeles, Miami, Atlanta and serves clients nationwide. 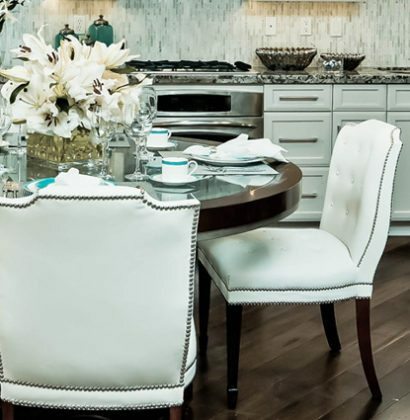 Charles Neal Interiors offers services perfectly poised to help you discover the high-end, luxury design your space deserves. 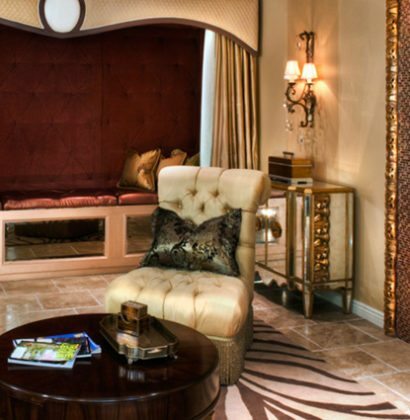 Charles Neal is an award-winning global interior designer based in Los Angeles, Miami, and Atlanta. 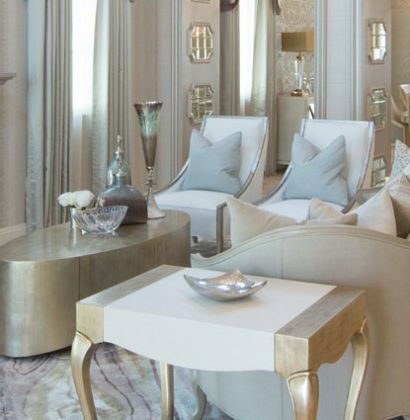 His unique design approach blends baroque modern décor with luxurious silhouettes which have landed him many accolades throughout his career. Charles’ charisma, wit, and charm is as delightful as his creations, for he has appeared on numerous television shows such as HGTV’s Showhouse Showdown, Design Wars, Prince of Design, NBC’s Open House and Celebrity Holiday Homes. I hired Charles to complete a complete renovation of a new construction (builder grade) high end condo in Los Angeles and Miami. He was the consummate professional, on time, on point, under-promising and FAR over-delivering. He is patient and accommodating, adapted his tastes to meet with mine, and completed everything he promised with flexibility and grace. I would highly recommend his services. Charles has appeared on numerous television shows such as HGTV’s Showhouse Showdown,Design Wars, Prince of Design, NBC’s Open House and Celebrity Holiday Homes. When Charles found himself needing to create so many custom furniture pieces to fulfill his interior design visions, he recognized a need in the marketplace. This led to him teaming up with Caracole for three signature lines, Everly and Adela, available worldwide.